Indow Acoustic Grade inserts reduce noise by 18.9 dBA when placed over single-pane windows. 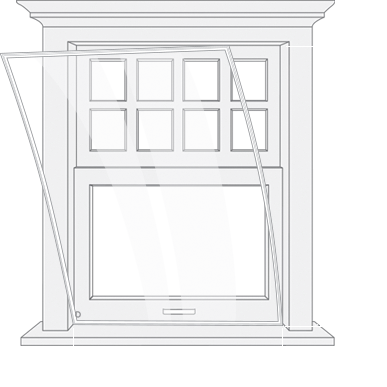 Indow Standard Grade inserts reduce noise by 10-12 dBA when placed over single-pane windows. What was involved in the testing to block sound from windows? Green Building Research Lab director David Sailor spearheaded the study. 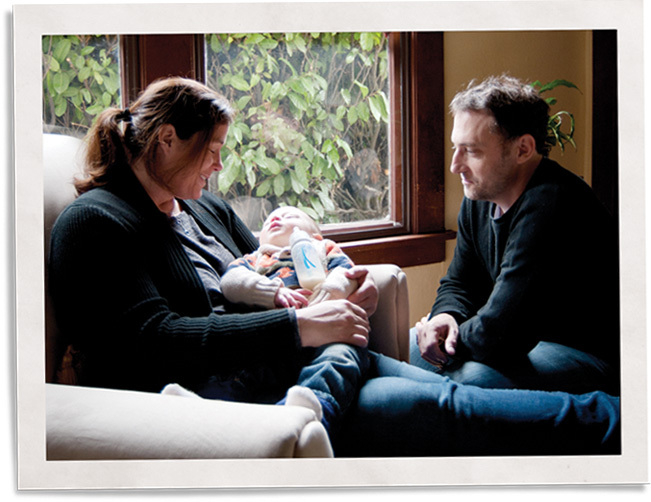 His lab researches indoor and urban air quality, air pollution and sustainable buildings. 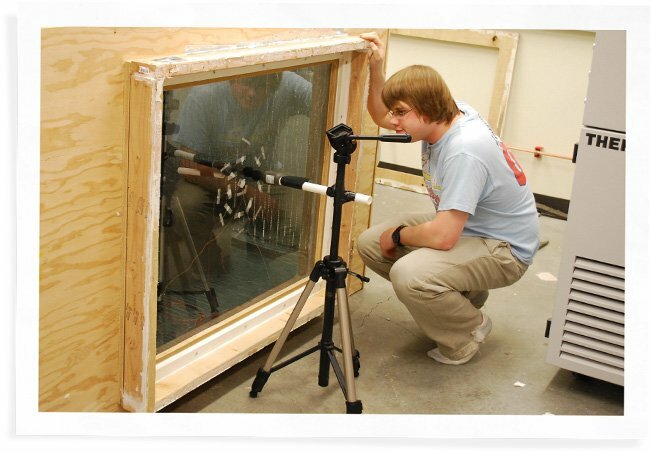 Indow Standard Grade inserts (⅛” thick) were placed over mock single-pane windows inside a 6’ X 4’ plywood enclosure. White noise was generated inside the box and decibel reduction was compared with and without the insert. Researchers used an Omega HHSL1 sound level meter to measure inside and outside levels. Researchers measured the Outdoor-Indoor Level Reduction (OILR) of the single-pane window, then the single-pane + the insert. The difference between the two was the reduction in noise the insert provided to block sound from windows. This study proved the inserts reduce outside noise and that the thicker, Acoustic Grade, did a superior job. If your primary concern is blocking sound from your window, Acoustic Grade is your best choice. Increased the Sound Transmission Class (STC) to 42-45 with inserts over double-pane windows, which is roughly equal to an insulated wall. Average sound insulation improvement of 14dB across frequency bands between 125 and 4k Hz. The Centre for Architectural Ecology/Building Science Graduate Program at the British Columbia Institute of Technology conducted the study. A dedicated facility for applied research and education, it conducts third-party testing of industry products. Program researchers set up an omnidirectional speaker in a testing facility. Sound intensity measurements were taken with a SINUS Soundbook noise monitoring system, using Samurai software, and a SINUS Type 1 intensity probe. They took baseline tests of the double-pane windows and then tests with the inserts installed at 3” and 6” away from the window glass. How will I be able to tell what the results will be like in my home? Many factors affect how well window inserts reduce noise. 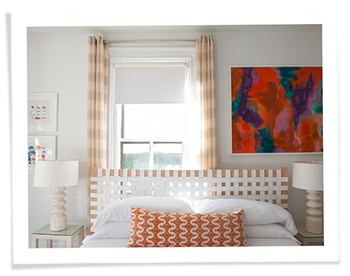 You may experience a dramatic reduction in one room while in another it’s less noticeable. Our Soundproofing Your Home articles give an overview of how sound enters a space to help inform your overall noise reduction strategy. 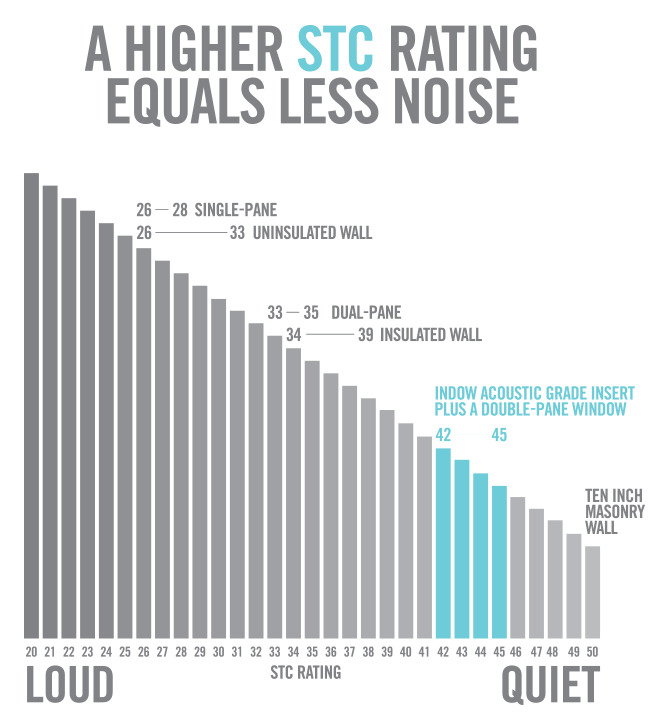 The diagram below shows how the higher the STC (Sound Transmission Class) rating, the less noise can penetrate. An insulated wall as a much higher STC rating than a single-pane window. As you can see in the diagram, Indow inserts combined with a single-pane window block noise better than an insulated wall. Your sales representative can also help by asking questions about your home, as well as the noise affecting you, to determine whether Indow is a good solution for you. Fill out our form for a free consultation.